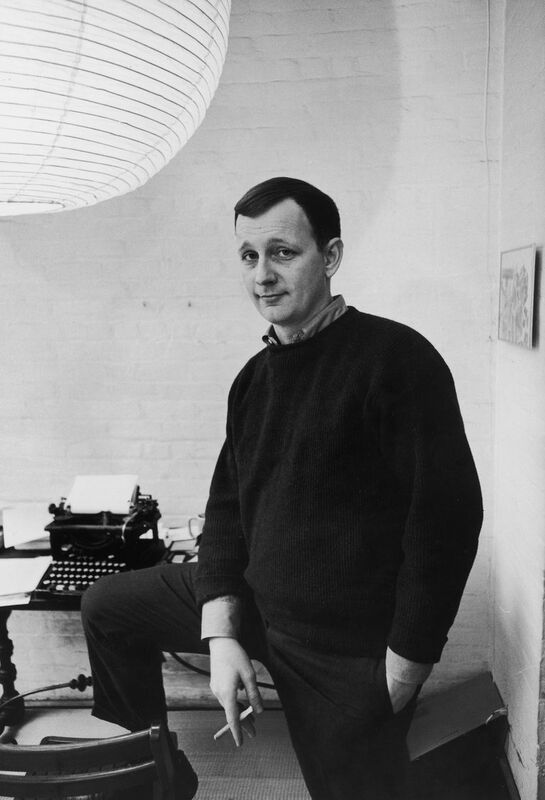 Donald Barthelme (1931- 1989) was an American writer known for his postmodern, surrealistic style. 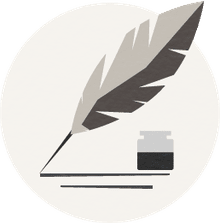 He published more than 100 stories in his lifetime, many of which were quite compact, making him an important influence on contemporary flash fiction. "The School" was originally published in 1974 in The New Yorker, where it is available to subscribers. You can also get a free copy of the story at National Public Radio (NPR). Barthelme's story is short—only about 1,200 words—and really funny and darkly funny, so it's worth reading on your own. The story achieves much of its humor through escalation. It begins with an ordinary situation everyone can recognize – a failed classroom gardening project. But then it piles on so many other recognizable classroom failures that the sheer accumulation becomes preposterous. That the narrator's understated, conversational tone never rises to the same fever pitch of preposterousness makes the story even funnier. His delivery continues as if these events aren't really so unusual – "just a run of bad luck." There are two separate and significant tone changes in the story. The first occurs with the phrase, "And then there was this Korean orphan […]" Until this point, the story has been amusing. But the phrase about the Korean orphan is the first mention of human victims. It lands like a punch to the gut, and it heralds an extensive list of human fatalities. What was funny when it was just herbs and gerbils isn't so funny when we're talking about human beings. And while the sheer magnitude of the escalating calamities does retain a humorous edge, the story is undeniably in more serious territory from this point forward. "[I]sn't death, considered as a fundamental datum, the means by which the taken-for-granted mundanity of the everyday may be transcended in the direction of -- "
The story takes a surreal turn at this point, no longer trying to offer a narrative that could be grounded in reality but instead addressing larger philosophical questions. The exaggerated formality of the children's speech only serves to emphasize the difficulty of articulating such questions in real life – the gap between the experience of death and our ability to make sense of it. One of the reasons the story is funny is discomfort. The children are repeatedly faced with death -- the one experience from which adults would like to protect them. It makes a reader squirm. The request from the now-surreal children for the teacher to make love with the teaching assistant seems to be a quest for the opposite of death -- an attempt to find "that which gives meaning to life." Now that the children are no longer protected from death, they don't want to be protected from its opposite, either. They seem to be searching for balance. It is only when the teacher asserts that there is "value everywhere" that the teaching assistant approaches him. Their embrace demonstrates a tender human connection that doesn't seem particularly sexualized. And that's when the new gerbil walks in, in all its surreal, anthropomorphized glory. Life continues. The responsibility of caring for a living being continues -- even if that living being, like all living beings, is doomed to eventual death. The children cheer, because their response to death is to continue engaging in the activities of life.